Meet your new everyday carry. 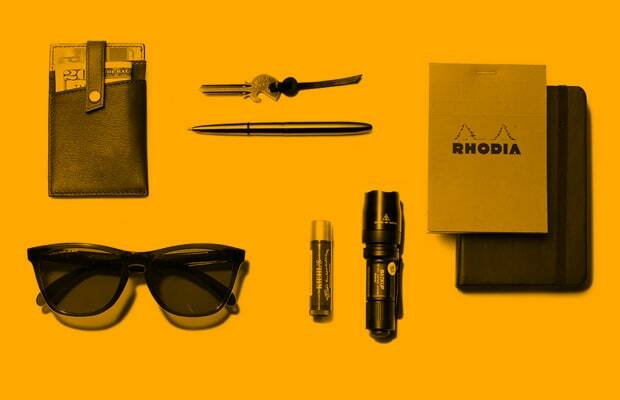 Consider this your urban survival kit. Whether you're heading from work to class, or from your girl's house to your other girl's house, don't step out unless you're packing these daily essentials. Check out Carried Away: Everyday Essentials To Keep In Your Pocket.